It doesn’t matter if you’re a tourist on your first visit, a habitual visitor, or a local; sometimes, you need to get off the beaten path and try seeing something other than Times Square and Central Park. Lucky for you, we’ve put in the work for you — here’s our list of the seven coolest places in NYC that you’ve probably never heard of. Cuchifritos is like a home away from home. It’s like visiting abuela’s house after being gone for a while. 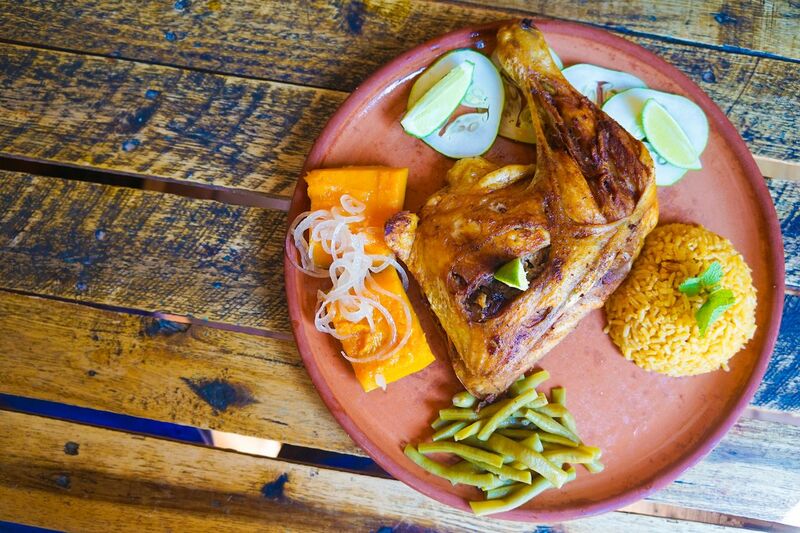 You’re welcomed with open arms and a plate overloaded with Latin American food is shoved almost immediately in front of you. Meals are reasonably priced and you’ll definitely get your money’s worth. Seating is limited so if you see open spots, grab them as soon as you can. If not, there’s always takeaway. Most, if not all, Bronx residents will tell you that the best carrot cake in the city is from Lloyd’s. Those who disagree probably haven’t had a slice. 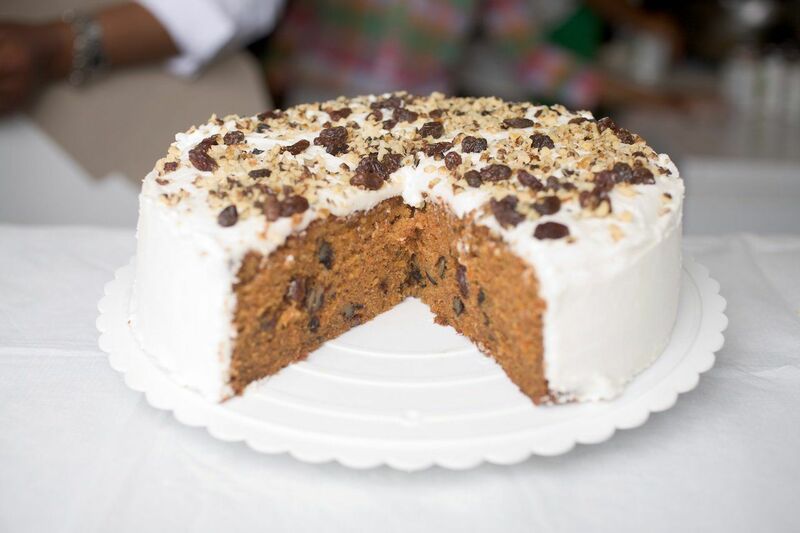 If you’re allergic to nuts or don’t like them — or raisins — then never fear, you can still have a slice because Lloyd’s offers carrot cake without either. Lloyd’s menu isn’t just the carrot-based dessert, it also includes red velvet, pineapple coconut, strawberry coconut, pecan, and chocolate layer cakes. Slices are either $2.75 or $3 depending on the kind that you get and differently-sized whole cakes are also available for purchase. Jamaica Bay Wildlife Refuge is actually NYC’s largest open space, even bigger than Central Park. 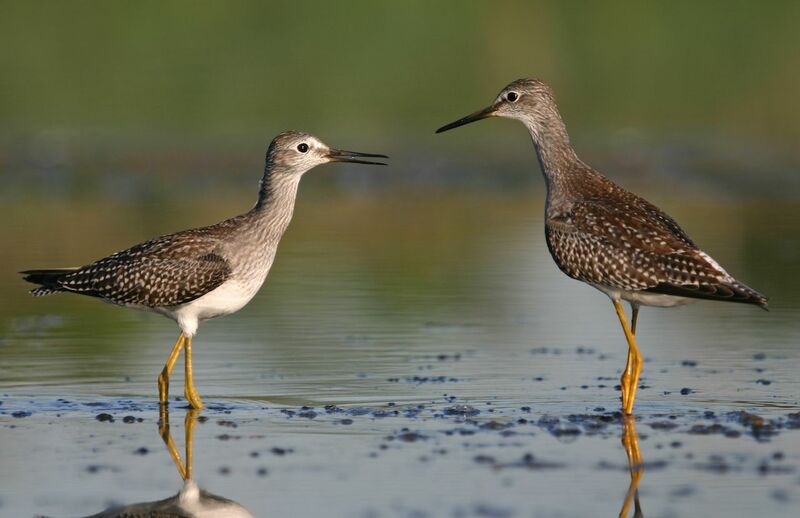 It’s managed by the National Parks Service and is the only wildlife refuge in its system. The refuge is mostly made up of open water, but shores, marshes, ponds, woods, and fields make the rest of it up. A variety of flora and fauna make it their home, and if you visit at the right time, you could catch bird migrations or turtles laying eggs. Walking the trails is free of charge, but you do have to go to the visitor center first to obtain a quick permit. The venue provides an opportunity for rising poets, actors, filmmakers, musicians, and other artists to showcase their work. 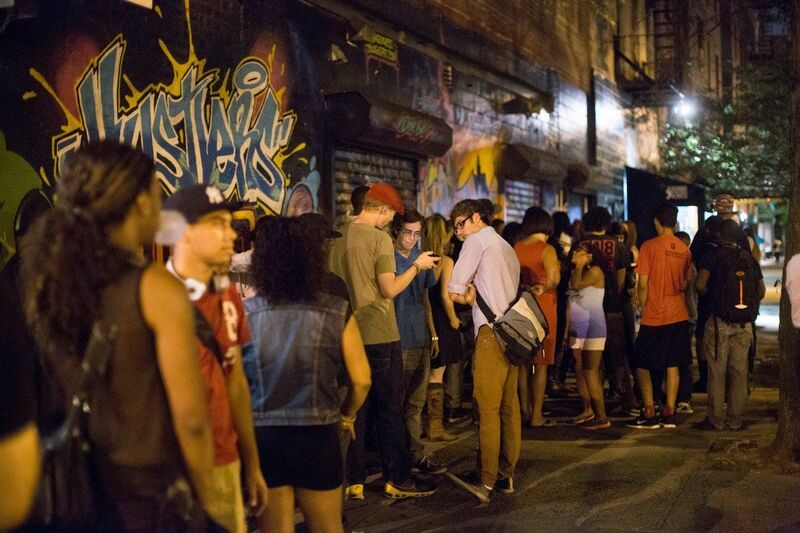 Performers and audience alike are from a diverse background to reflect the melting pot of culture that is New York City. Events include panel discussions, screenings, and open mics. One of the more popular events is the poetry slam which happens every Friday; while the $13 tickets are available at the door, if you want to attend (and you should! ), be sure to get your tickets online in advance. There’s also different types of tickets based on whether you want drinks included or have a particular row preference. Underneath the George Washington Bridge is the Little Red Lighthouse. Officially known as Jeffrey’s Hook Light, it’s one of the last lighthouses in NYC and even then, it stopped functioning as a working lighthouse years ago. 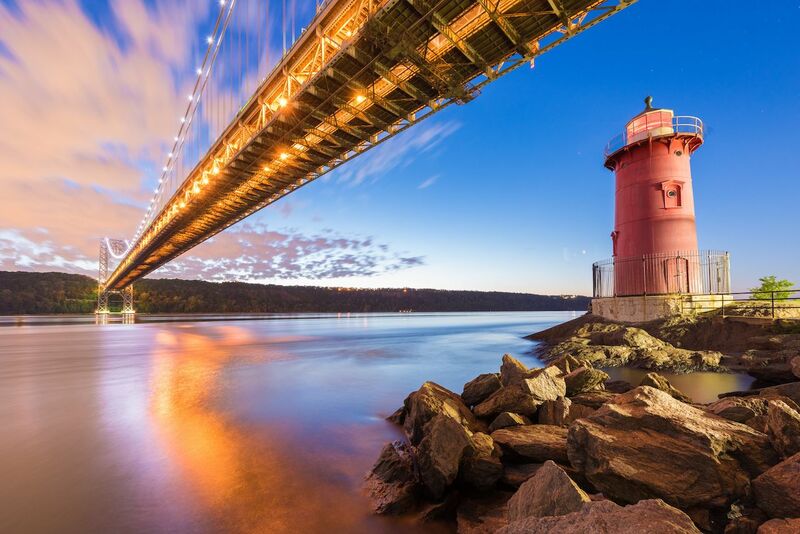 The first Little Red Lighthouse was erected in 1880 along the water in Sandy Hook, New Jersey. But in 1917, it was deconstructed and the US Coast Guard built a new one where it stands today. When Little Red was to be auctioned off due to stronger lights being emitted from the G.W., an overwhelming amount of support helped save it. It’s now on NYC Park’s National Register of Historic Places. If you find yourself in the Battery Park area, then you should visit the SeaGlass Carousel. Battery Park was the first home of the New York Aquarium and to commemorate that, the Battery Conservancy made plans to build the aquatic carousel. 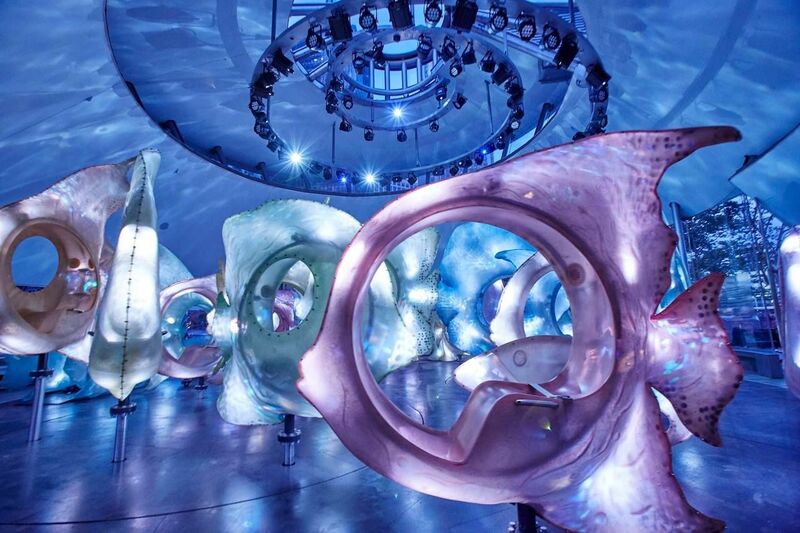 Opened in 2015, it’s housed inside a gigantic glass nautilus shell and has 30 different fiberglass fish that people can ride on. Unlike normal carousels, there’s no metal pole in front of you or mechanisms that only allow you to face one way. Instead, SeaGlass’ fish can move around and spin freely. The combination of audio and overhead lights that coat the walls and floor with water-like patterns give the illusion that you actually are a fish swimming in the ocean. Tickets are $5, but children under 12 months old go free. All children under 42 inches tall have to sit on an adult’s lap. 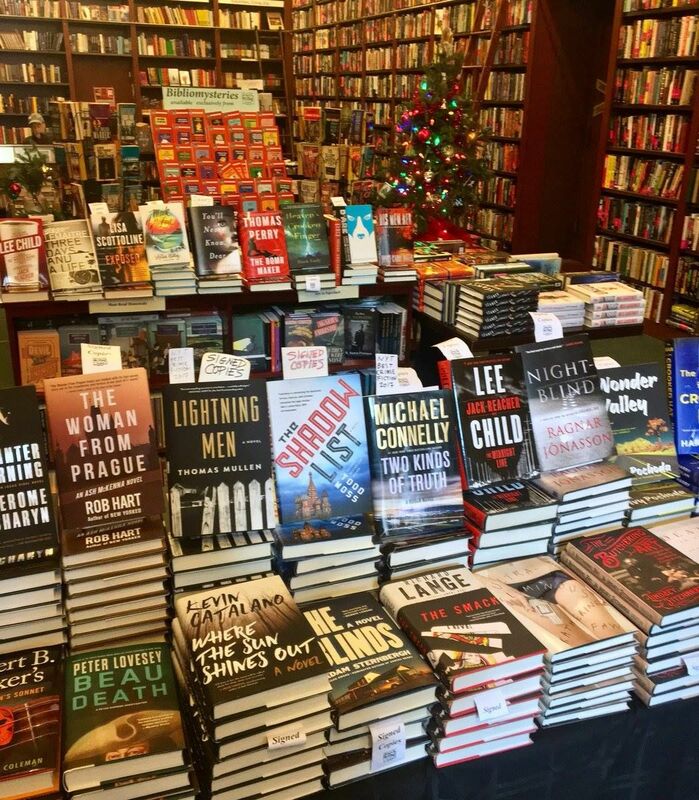 Founded in 1979 by Otto Penzler, the Mysterious Bookshop is the oldest and largest mystery bookstore in the US. Every piece of wall is covered from ceiling to floor with books and besides mystery, the selection includes crime fiction, thrillers, and espionage novels. Sherlock Holmes gets his own section so you too can immerse yourself in the world of the Great Detective.